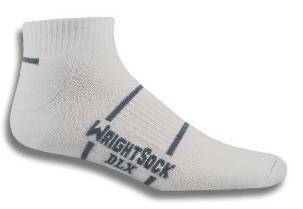 Wrightsocks most cushioned sock. 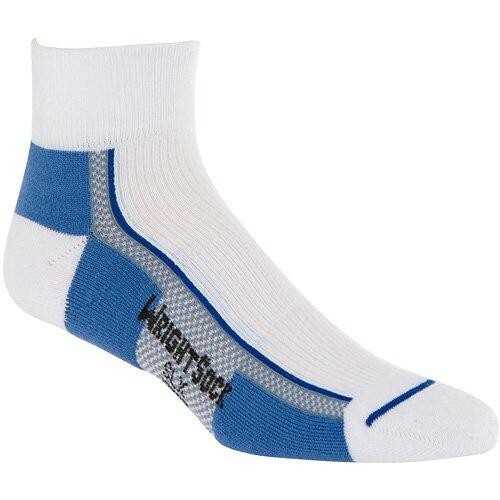 The inner layer cushioned from heel to toe and added yarns in outer layer provide maximum protection from blisters, added comfort and durability while hiking, trekking or backpacking. I wear these with my walking boots during the winter. 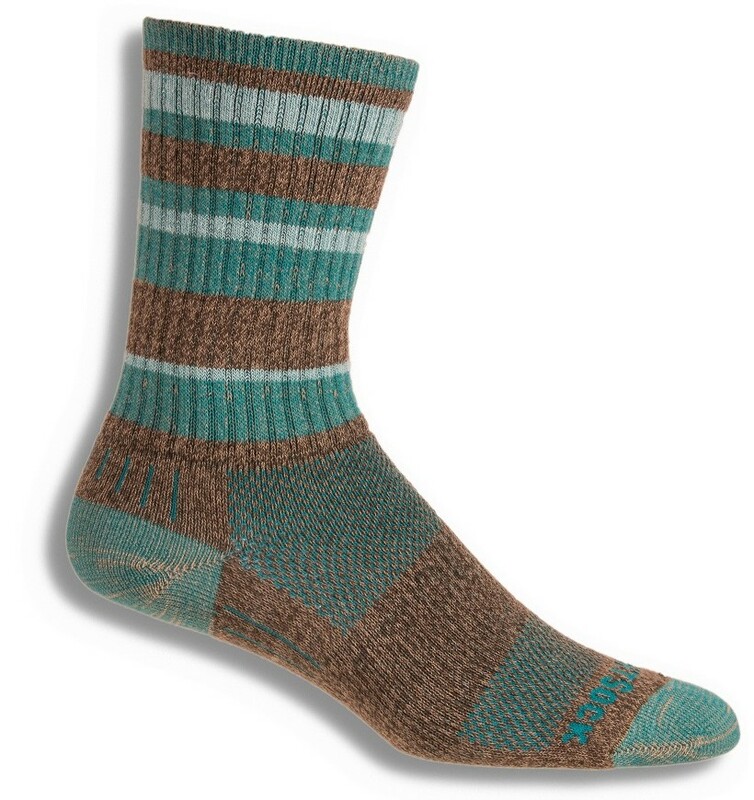 A sock for the older consumer that has difficulty bending over to put on traditional socks or that suffers from swollen ankles. Tube design without a defined heel pocket, making the fitting process easier. 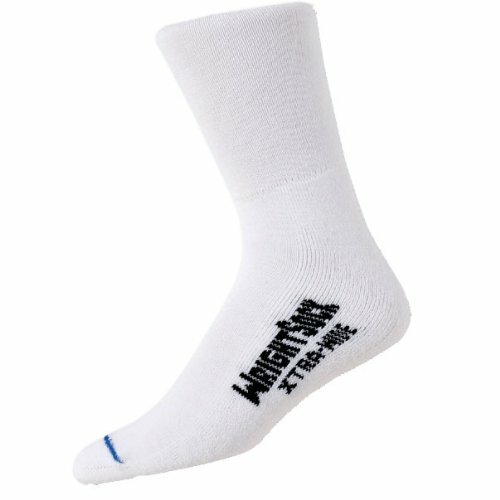 With no elastic, this is a looser, non-binding sock than any other from WRIGHTSOCK, Sometimes used for the early stages of diabetes. No Blisters, Guaranteed. Dense terry cushion in key areas provide exceptional comfort and shock absorption. 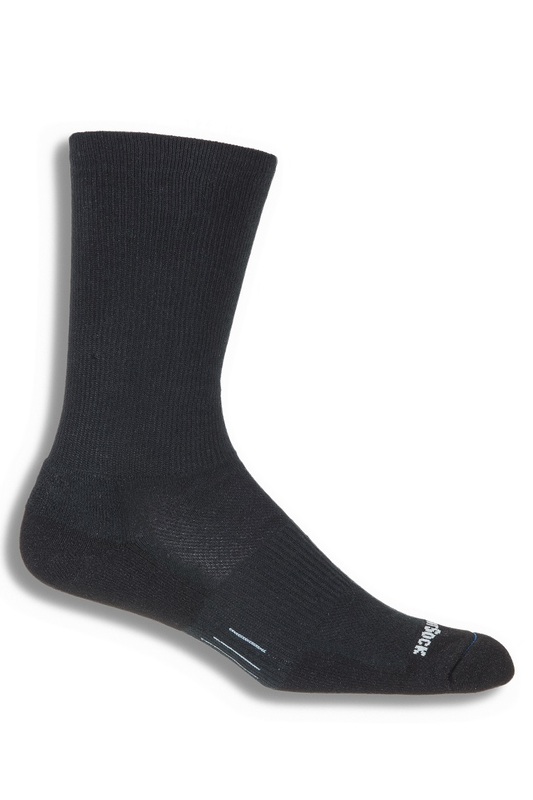 This sock provides all the protection you need without shoe sizing issues. Seamless construction eliminates irritation. Y-shaped heel promotes anatomically correct, performance fit. New name - Wrightsock X-Fit.